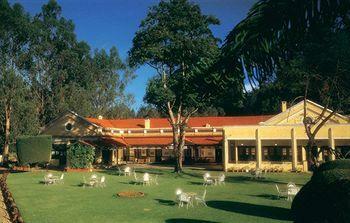 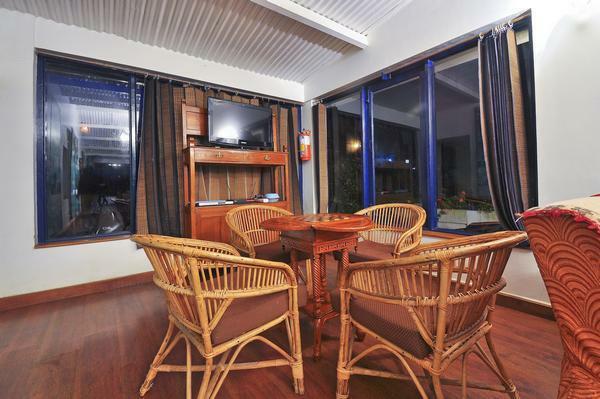 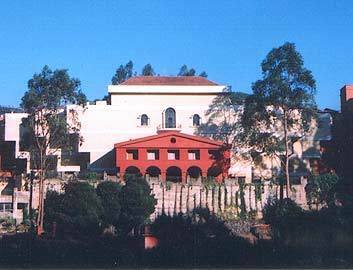 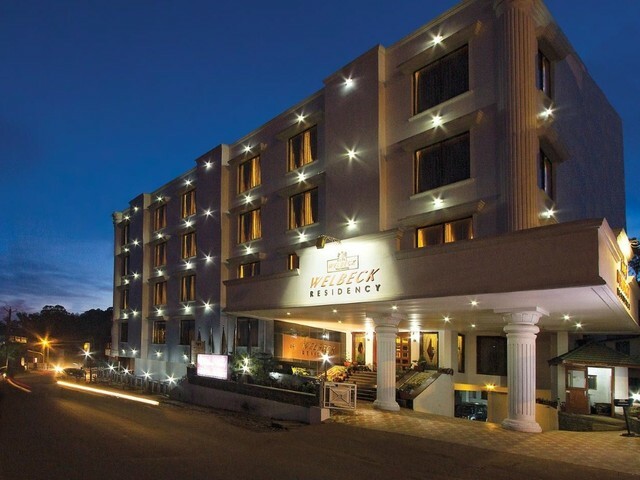 I-India is a heritage 2-star hotel in Ooty that is located amid the lush greens of the hill station. 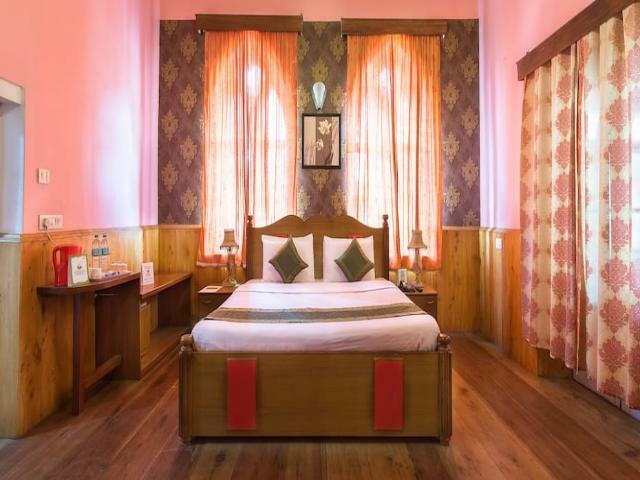 Everything from the infrastructure to the interiors of the property screams of a vintage touch. 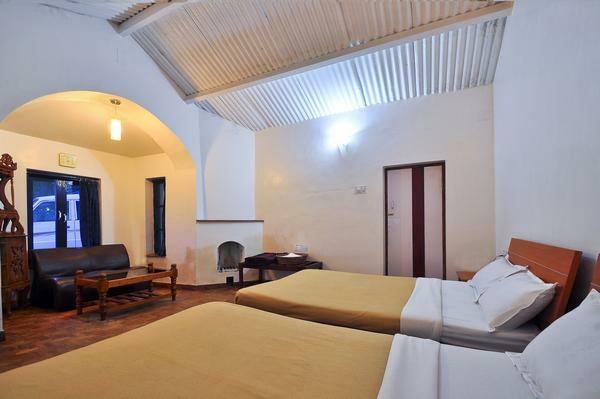 This property is home to 2 Heritage and 5 Deluxe rooms. 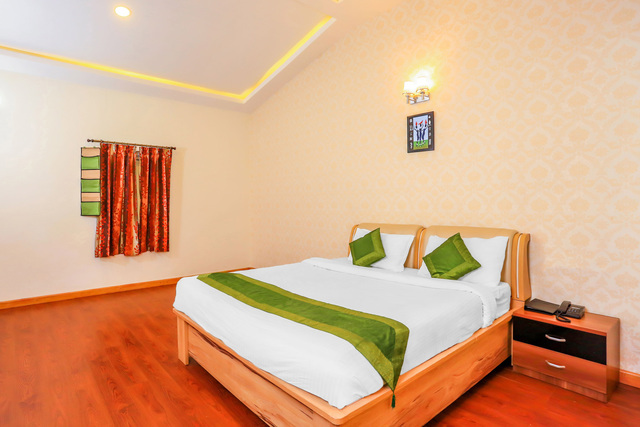 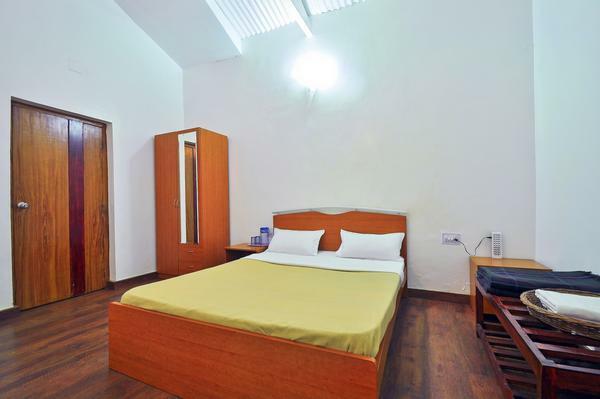 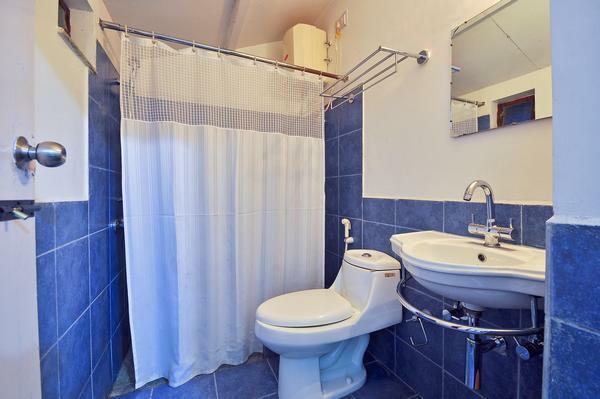 Each room comes with modern amenities like a seating area, wardrobe, a study table, a seating area and an attached bath. 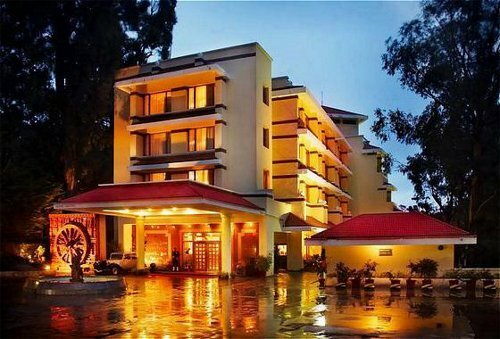 Free parking space, internet access, room service, a 24-hour front desk and a common lawn are some of the other features of this hotel. 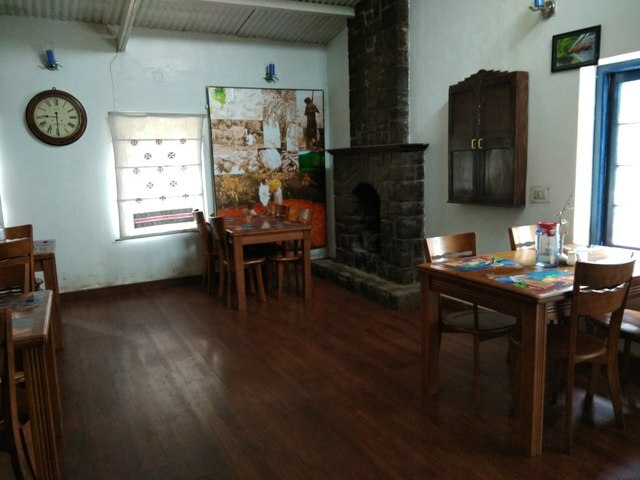 I-India also has an in-house multi cuisine restaurant called the Eating Place. 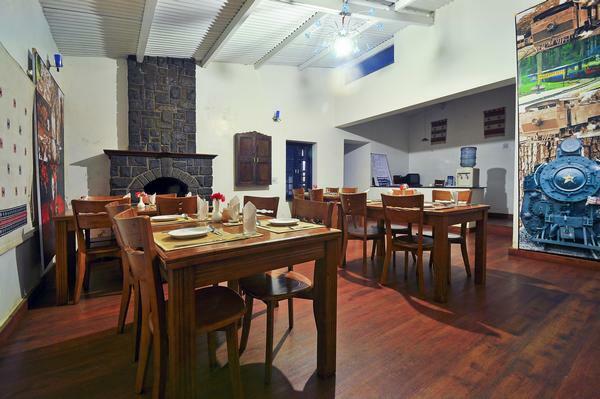 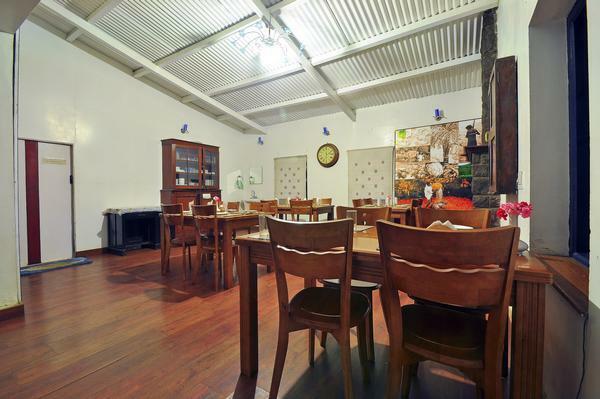 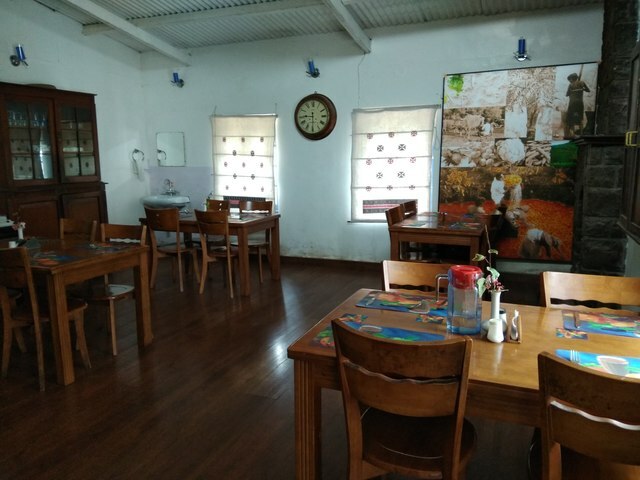 This restaurant is famous for serving Continental cuisine and is one of the many good restaurants in Ooty. 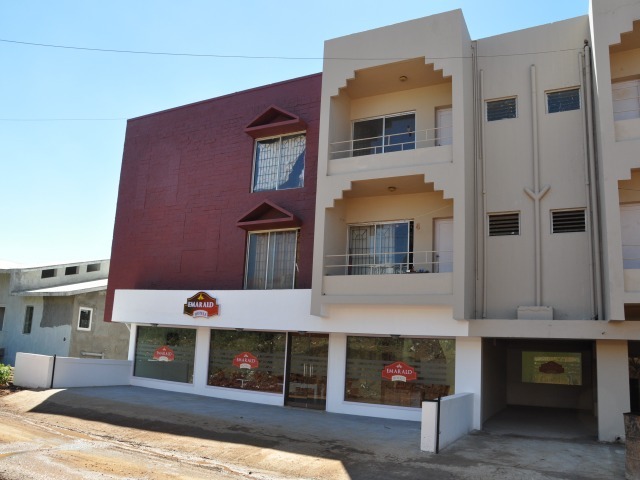 The property is about 6 km from Udagamandalam railway station and bus stand, 83 km from Coimbatore junction and 92 km from Coimbatore airport. 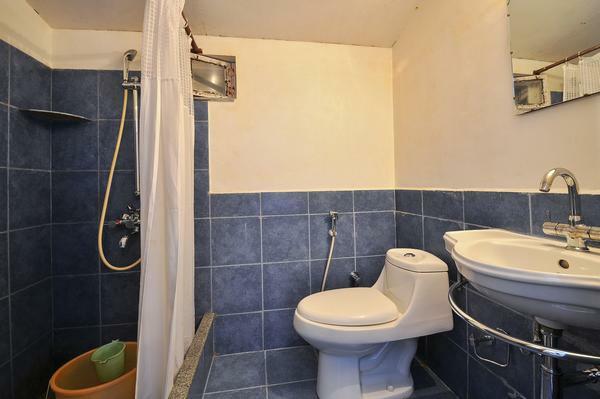 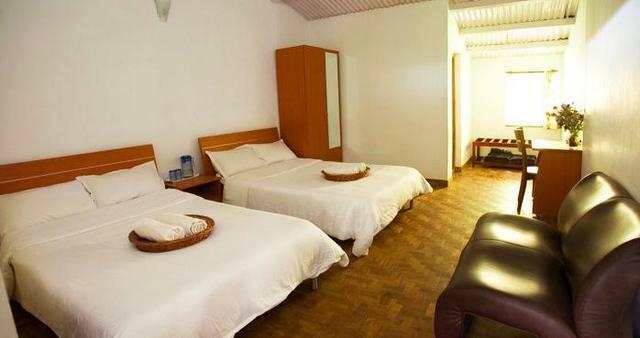 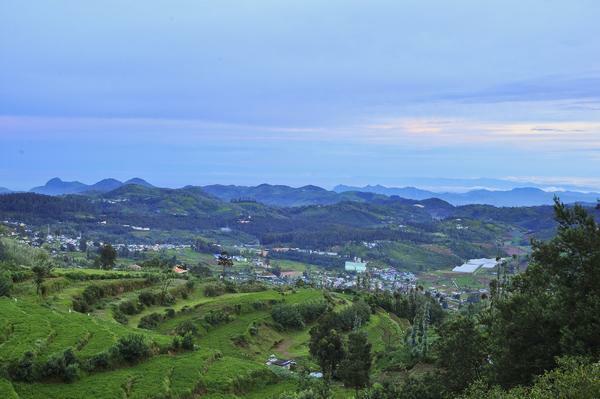 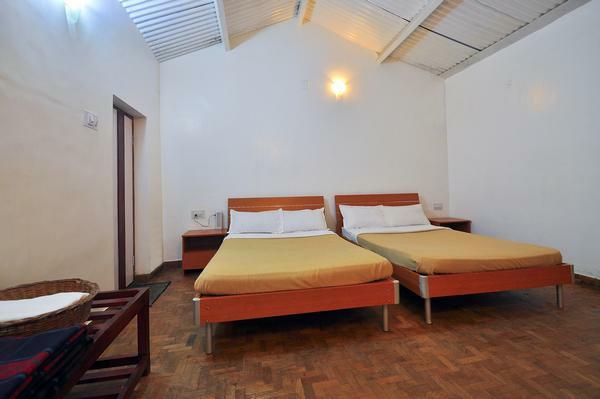 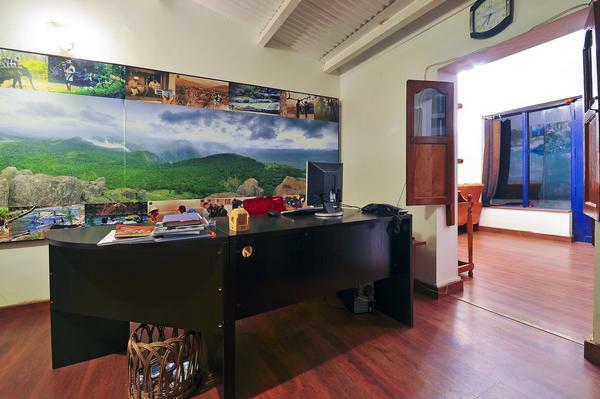 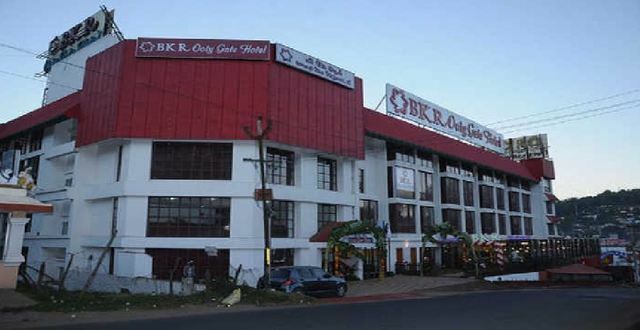 You will find a number of things to do in Ooty during your stay at this property. 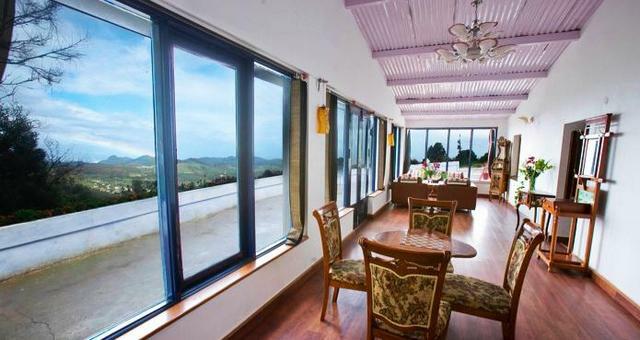 Visit the Ooty Stone House, which was the first bungalow to be built in the hill station. 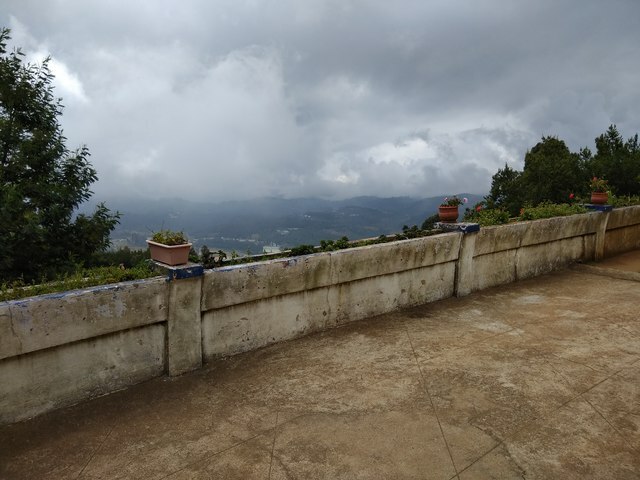 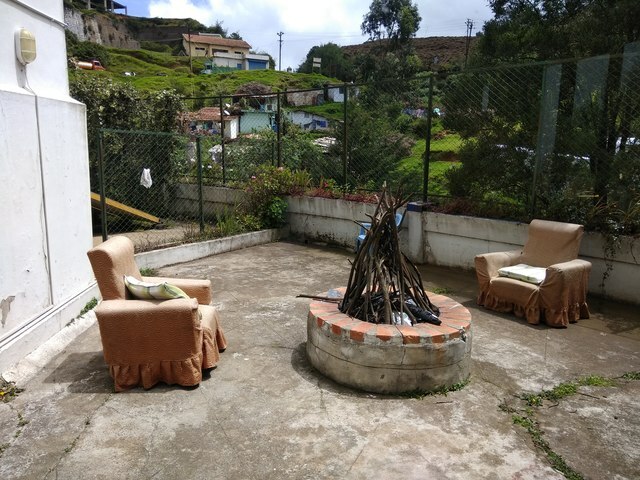 Another unique and must-visit place in Ooty is the Toda Huts. 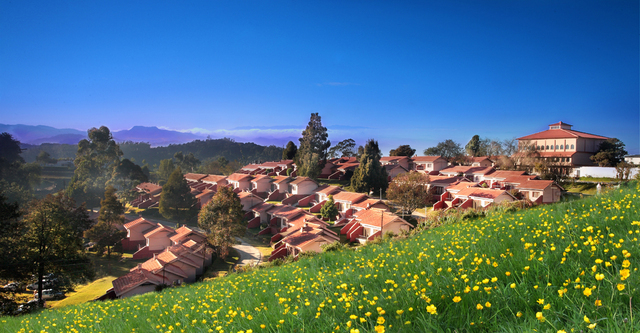 These huts belong to the Toda tribe, which is one of the indigenous tribes of the place. 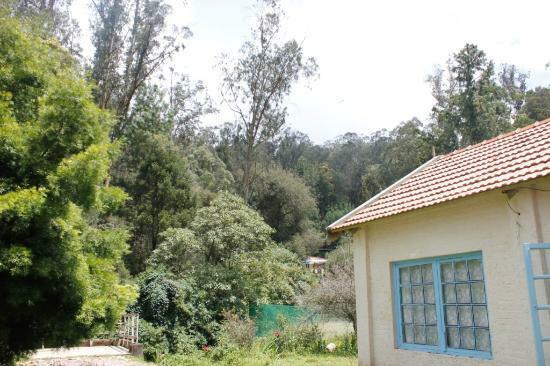 If you want to do some shopping in Ooty, head to any of the shops in the Charing Cross. 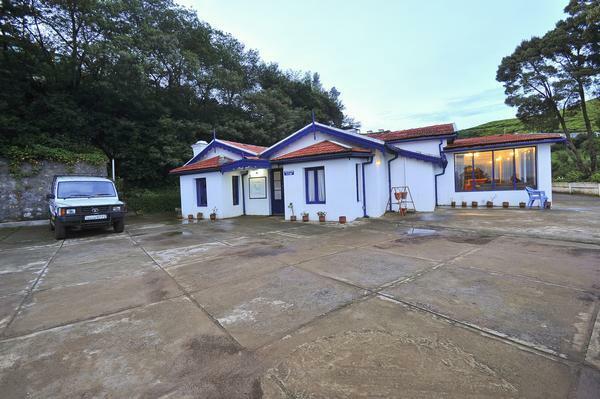 The shops and stalls here sell stuff like homemade chocolates, woollen clothing, cakes and gifts.